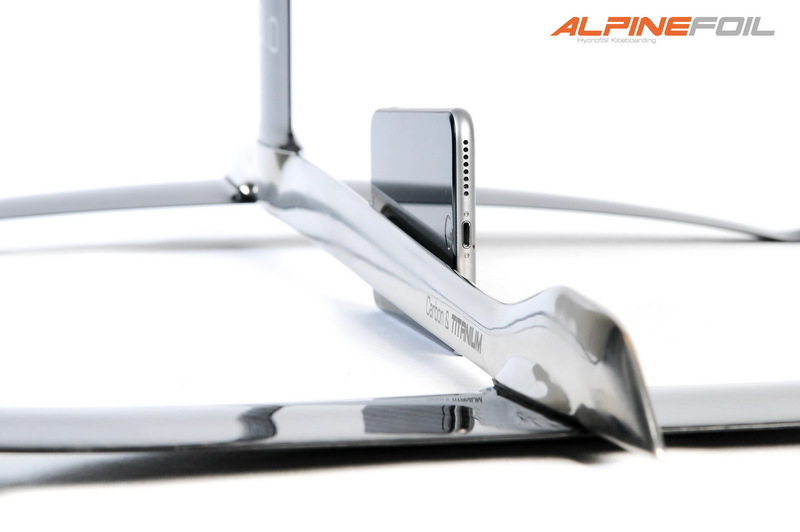 AlpineFoil is pleased to announce you the release of the AlpineFoil 5.0 TITANIUM. the most prestigious kitefoil of the range AlpineFoil. Performance, sharpness, design and ultimate glide.